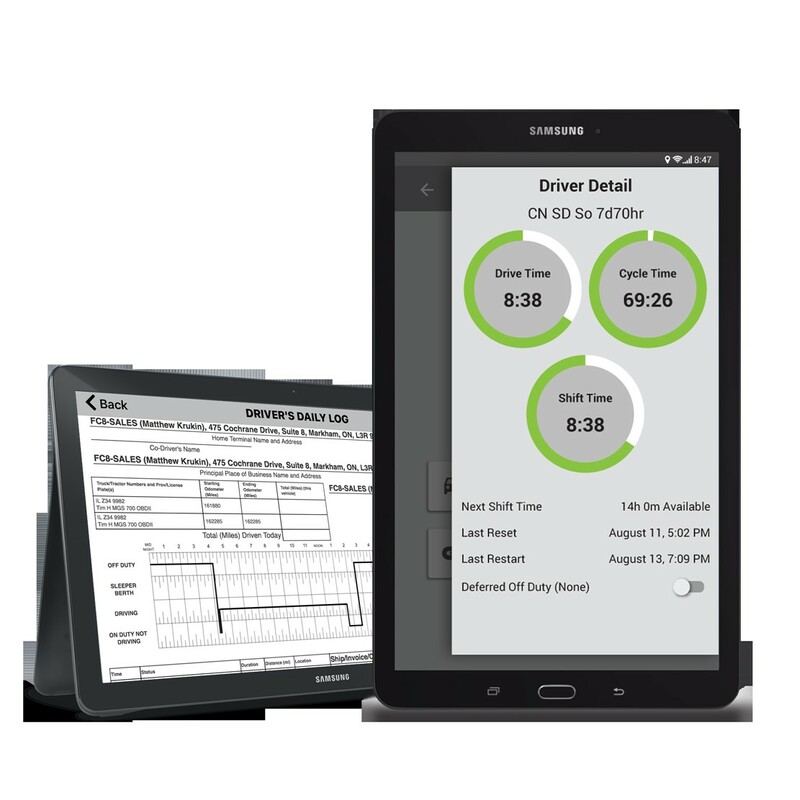 The Waterloo startup BigRoad developed the software and hardware for electronic logs that automatically track a driver's hours behind the wheel. Electronic logs became mandatory in the U.S. last month, and Canada will soon follow suit. 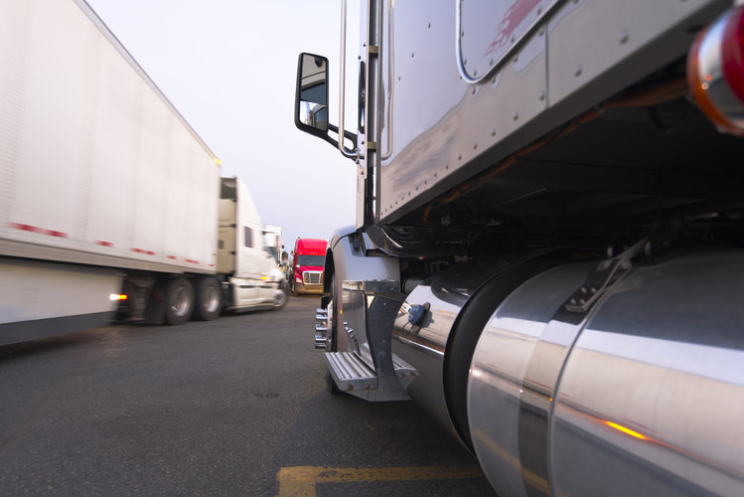 Connected directly to a transport truck's engine, the devices automatically keep accurate counts of a driver's hours of operation. With truck drivers across the country being required to have electronic logging devices in their vehicles as of Dec. 18, some have complained about the move to electronic recording of hours when paper logs work just fine. For BigRoad CEO Tony Lourakis, the rule presented an opportunity. On Thursday, Nov. 30, Paul Hamilton held a meeting at CalFreight to discuss how data from electronic logging devices (ELDs) could be used to ensure compliance with California wage and labor laws. 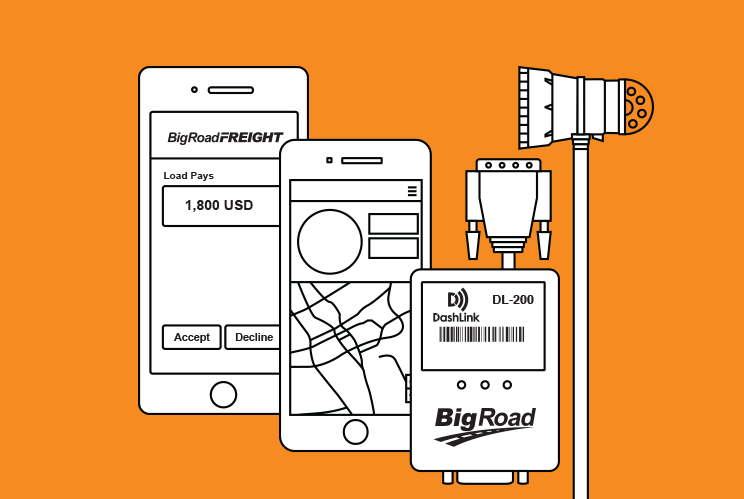 BigRoad, a division of Fleet Complete, is launching a new all-in-one freight management platform for fleets and owner-operators called BigRoad Freight, a load matching service combined with an electronic logging device (ELD) via a single mobile phone application. Based on an in-depth analysis of the electronic logging device (ELD) market, Frost & Sullivan has identified BigRoad as the best ELD solution provider in the market and awarded us the 2017 North American Customer Value Leadership Award for our DashLink ELD. 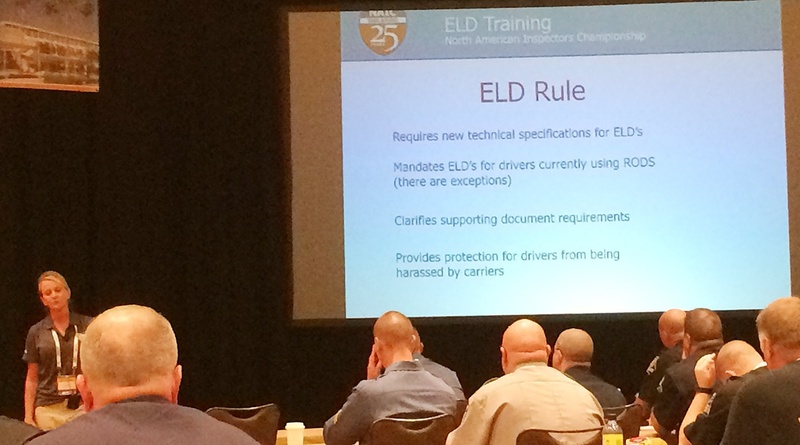 Electronic logging devices need to be registered with the federal trucking regulatory agency in order to be valid, an agency official reminded law enforcement officials on Aug. 9, 2017 at the North American Inspectors Championship, hosted by the Commercial Vehicle Safety Alliance.